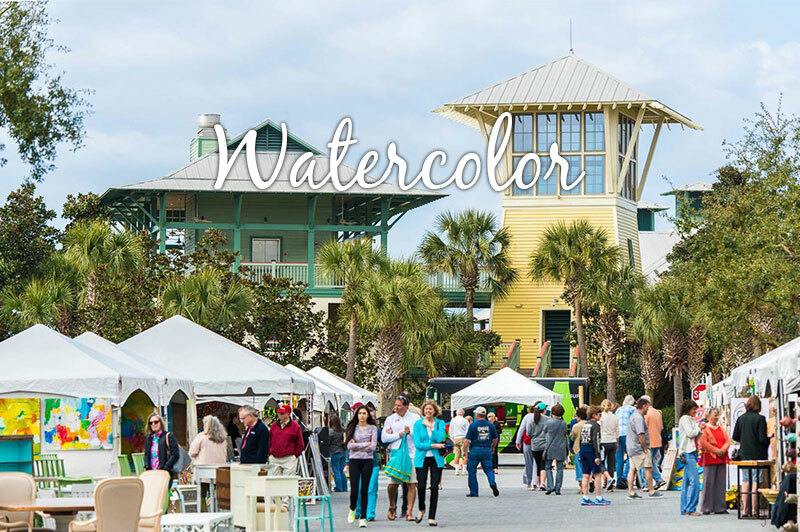 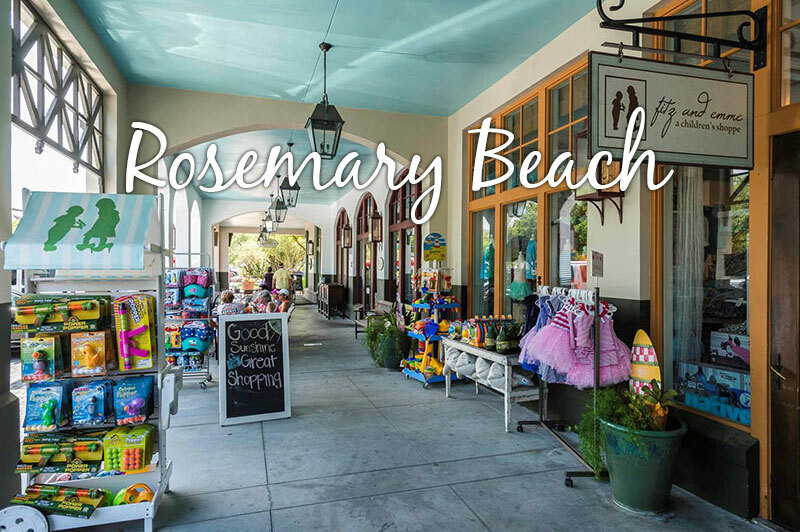 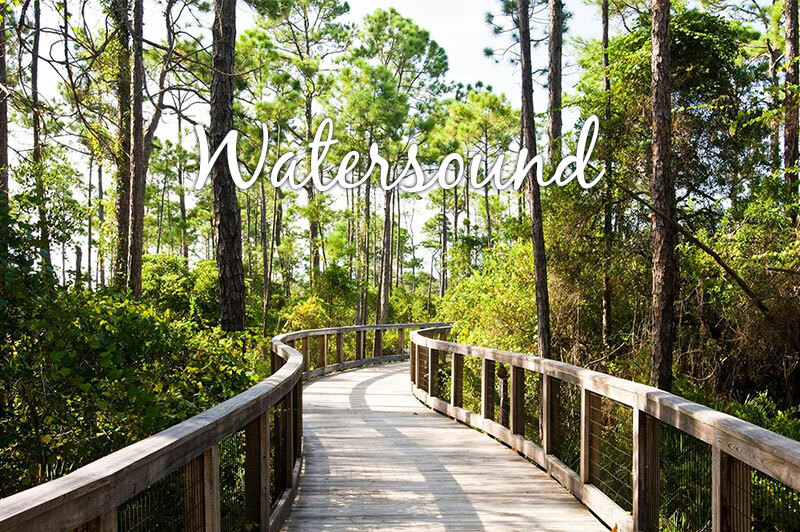 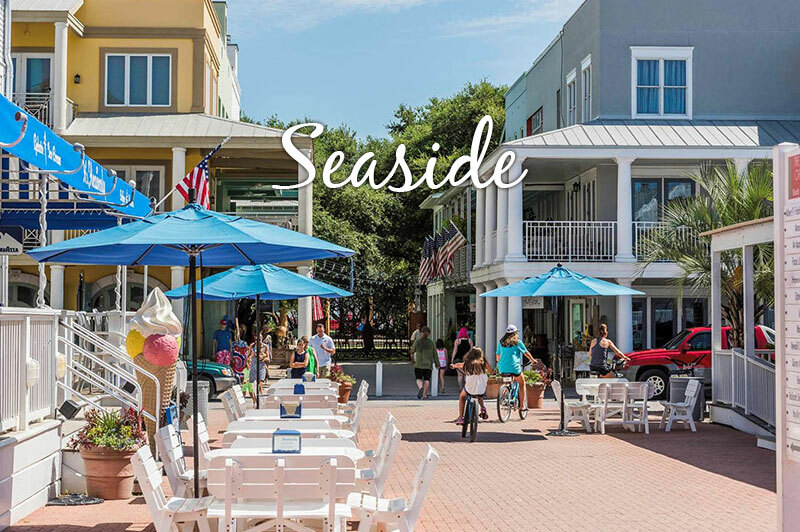 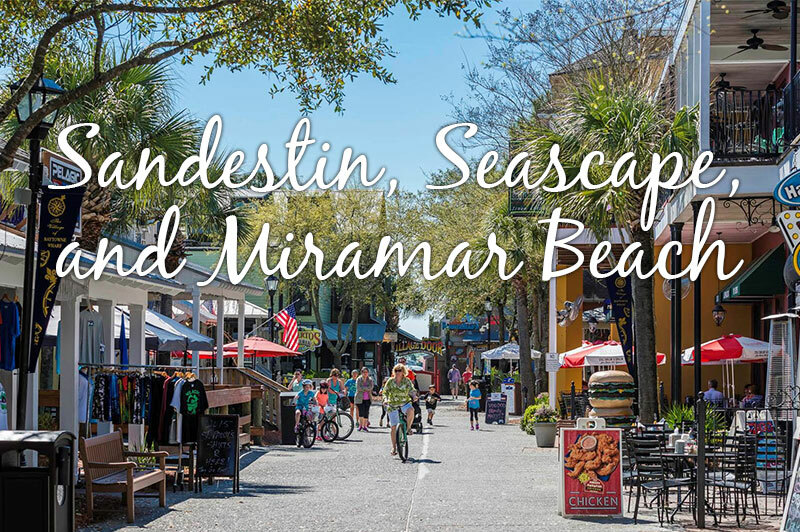 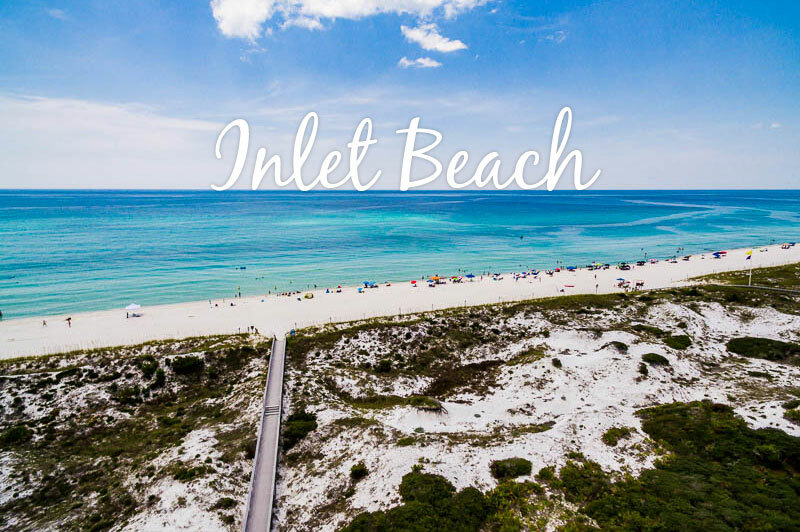 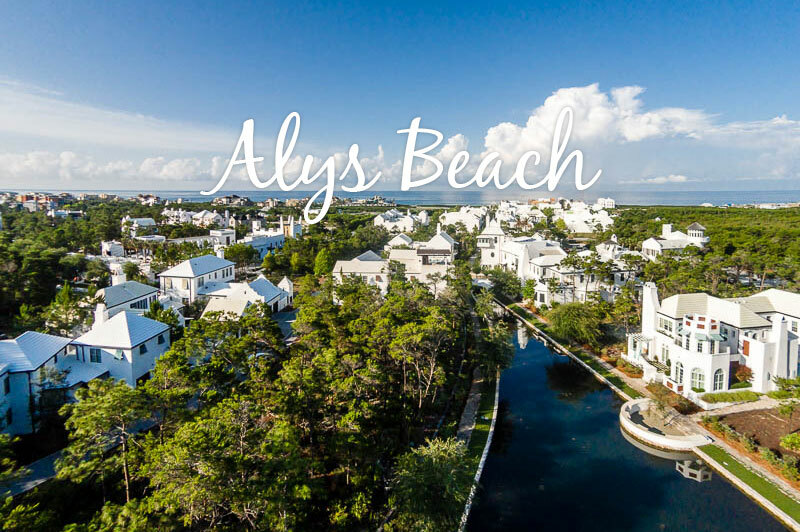 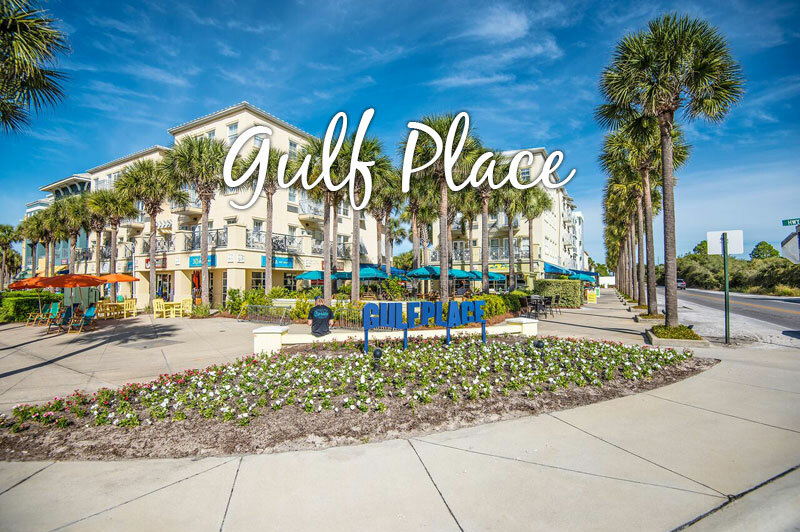 Discover 30A and South Walton beach rentals with Dune Allen Realty and experience the Florida beach vacation of a lifetime. 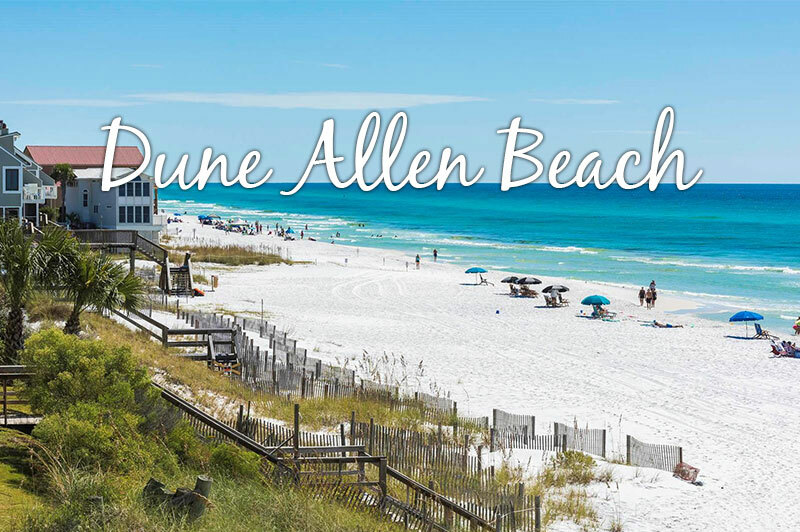 For over sixty years, Dune Allen Realty Vacation Rentals have provided generations of families the perfect place to celebrate their vacation time together on the world famous beaches of South Walton, and we continue to live up to our stellar reputation by giving exceptional service and offering the finest selection of South Walton Beach Rentals on the soft white sands of the Emerald Coast. 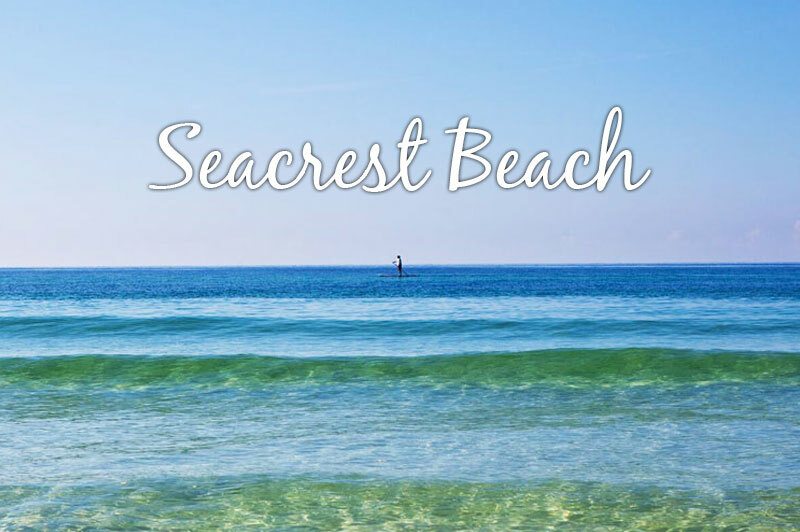 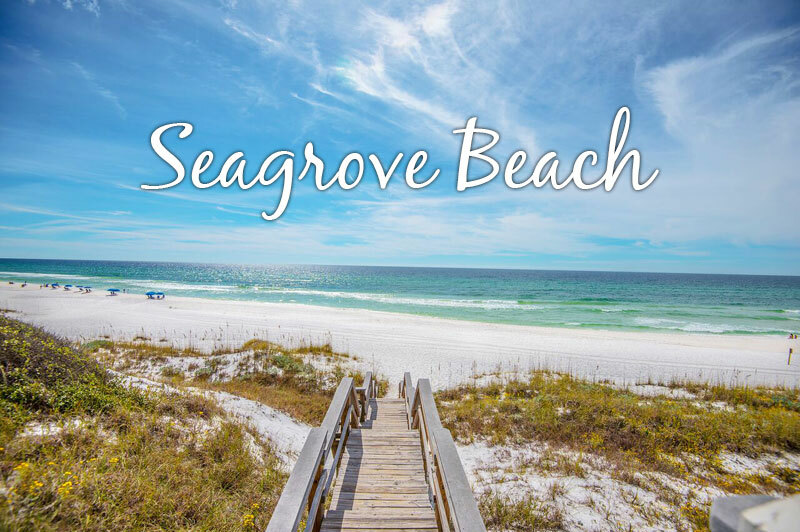 Our beach vacation getaways are located all along South Walton’s amazing Scenic 30A, world known for its tranquil beauty, warm hospitality and charming beach communities, including the top destinations of Dune Allen Beach, Blue Mountain Beach, Santa Rosa Beach, Grayton Beach, Seagrove Beach, Seacrest Beach, and Inlet Beach. 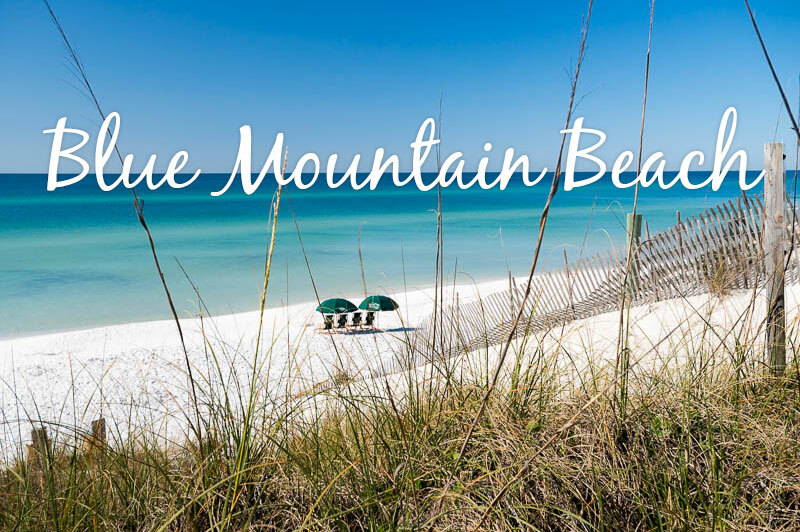 Imagine your family in this breathtaking part of the Gulf Coast on the Northwest Florida Panhandle, acclaimed for its endless white sand beaches, elegant sea oats, rare coastal dune lakes, spectacular sunsets, and the crystal clear, shimmering turquoise waters of the Gulf of Mexico; South Walton is quite simply a place like no other in the world. 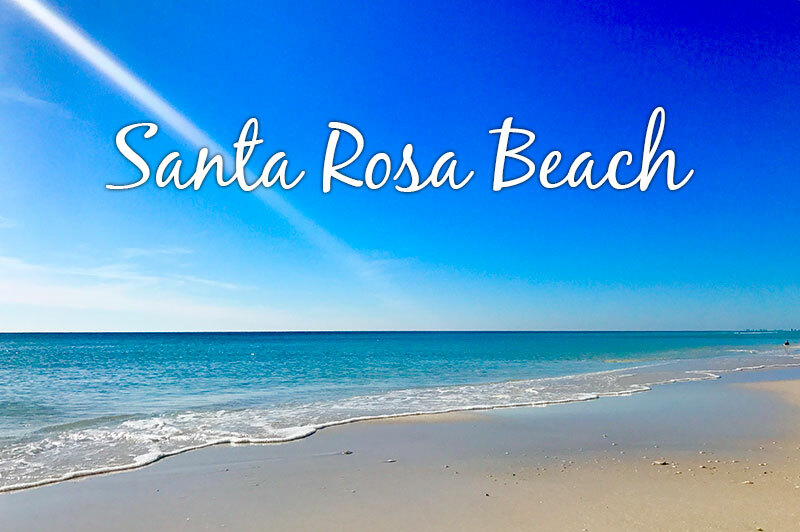 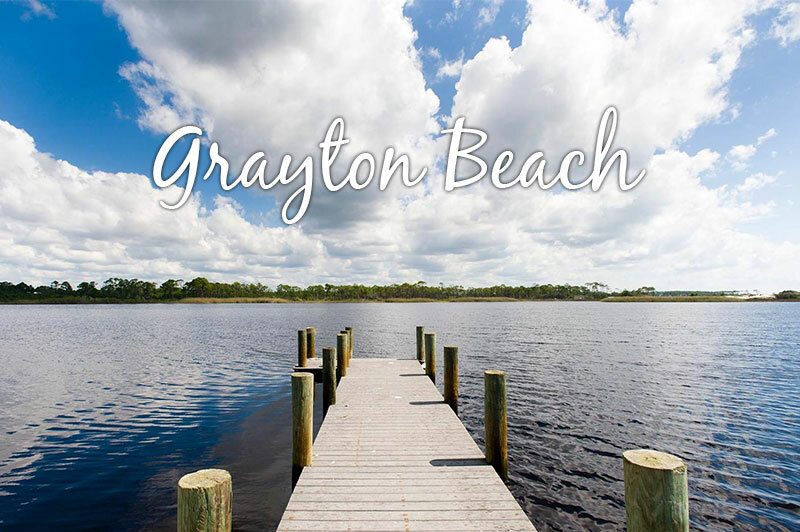 We invite you to join us, get some sand between your toes and simply relax on a beautiful beach.